NEET/AIIMS Preparation : What to Write in Your Notes During the Class? NEET/AIIMS Preparation : What to Write in Your Notes During the Class? NEET/AIIMS Preparation : What to Write in Your Notes During the Class? Everyone, from teachers to IITians and medicos, advises students to make notes during NEET/AIIMS preparation. But hardly anyone suggests what to include in your notes for NEET and AIIMS. What to write in your notes during the NEET class? You should often set as your top goal to figure out what your teacher wants you to learn. When you know these goals, you can listen for information that helps you reach those goals. Take notes on anything that will help you learn what the teacher wants the students to learn. Write down the questions teacher ask as well as their answers. The questions often reveal the teacher’s goals and objectives. The teacher will ask questions in tests, and if you have written the questions in your notes, you can review by asking yourself those questions and reciting the answers. Write down the titles of lists and topics. The title helps you organize the notes when they gets heavy in size. Write down general principles: hypotheses, summaries, formulas, cause-and-effect statements, main ideas, etc. You will need them later to help you understand the concept or topic. They’re often easy to understand but also easy to forget. Take notes of examples. They illustrate the meaning of general principles and concepts. When you find a topic or a concept unclear, you can clarify it by studying examples. Write down most new words, definitions, terms, and phrases. You will need them constantly, yet they fade fast from short-term memory. So write them down. Copy down diagrams, charts, and tables that summarize information. When a teacher explains chains of reasoning (proofs, scientific reasons, evidence for ideas, etc. ), you should take notes of each step. Do review the notes after the class. If you take notes and don’t review them, you will forget as much as a person who just listened. 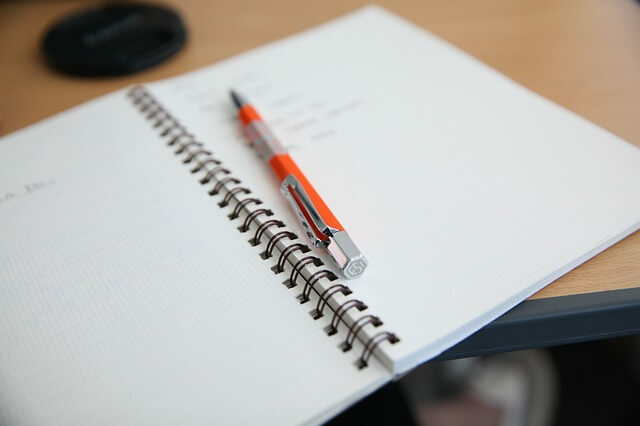 Generally during the class, students miss out on writing important points in notes as they simultaneously listen to the teacher. Recording of the class would be a handy resource where you can check and add missing points to the notes. 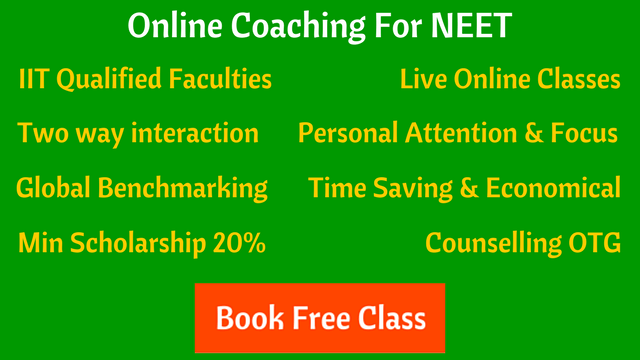 The recordings of classes facility is only available in NEET online classes.